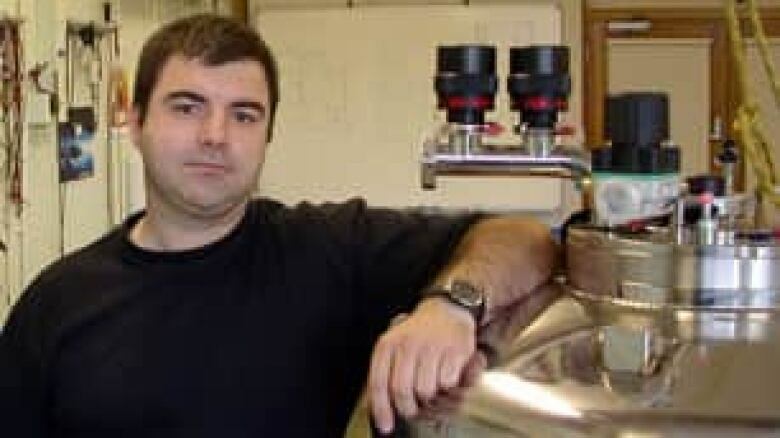 Russian-born scientists Andre Geim and Konstantin Novoselov share the Nobel Prize in Physics for "groundbreaking experiments" with an atom-thin material expected to play a large role in electronics. Russian-born scientists Andre Geim and Konstantin Novoselov shared the Nobel Prize in Physics Tuesday for "groundbreaking experiments" with an atom-thin material expected to play a large role in electronics. The Royal Swedish Academy of Sciences cited Geim and Novoselov, who are both linked to universities in Britain, for experiments with graphene, a flake of carbon that is only one atom thick. Experiments with graphene could lead to the development of new material and "the manufacture of innovative electronics," including faster computers, the citation said. "Since it is practically transparent and a good conductor, graphene is suitable for producing transparent touch screens, light panels and maybe even solar cells," the academy said. In a live telephone interview with reporters in Stockholm, Geim said he was shocked by the announcement but planned to go back to work as usual on Tuesday. He said he wasn't among the Nobel Prize winners who "stop doing anything for the rest of their life." Geim is a physics professor at the University of Manchester. 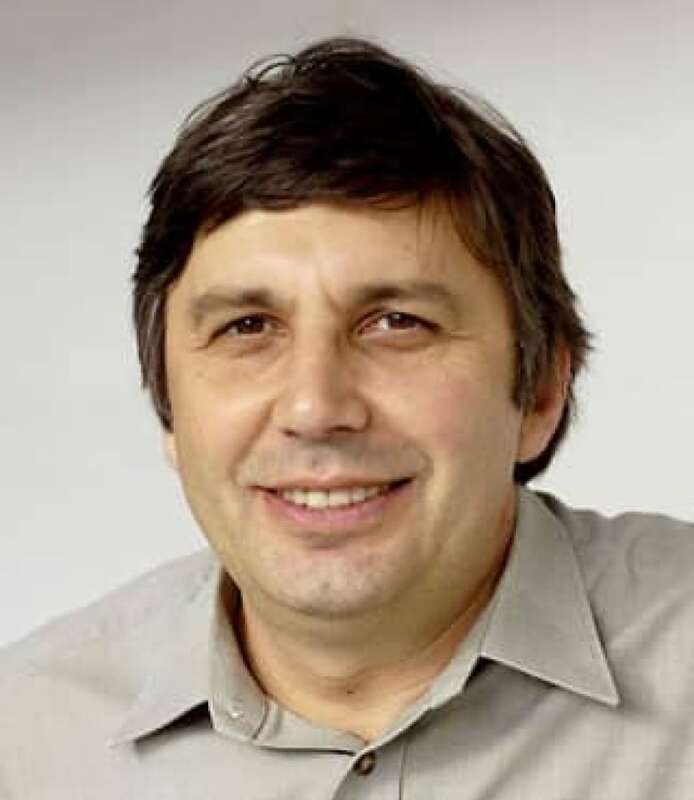 Geim last year received the prestigious Korber European Science Award for his discovery of two-dimensional crystals made of carbon atoms, particularly graphene, the university said on its website. It said the discovery "has the potential to revolutionize the world of microelectronics." The 2010 Nobel Prize announcements started Monday with the medicine award going to British researcher Robert Edwards for work that led to the first test tube baby, an achievement that helped bring four million infants into the world and raised challenging new questions about human reproduction. The awards were created by Swedish industrialist Alfred Nobel and first given out in 1901. The prizes are always handed out on Dec. 10, the anniversary of Nobel's death in 1896.